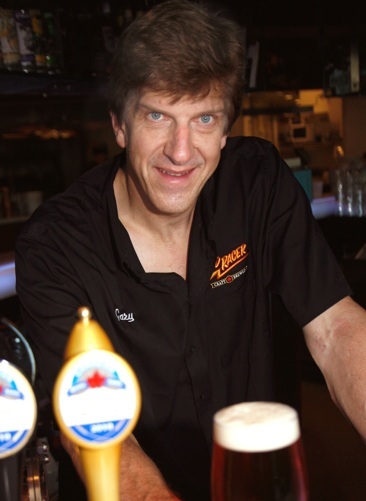 The Golden Tap Awards, Ontario’s most democratic beer awards event, has launched its voting for 2014 with an expanded set of categories to reflect the ever-growing importance of craft beer in the province. Now in its twelfth year, the Golden Tap Awards is the leading awards event whereby winners are determined through a democratic vote by the general public – and anyone can be nominated or win – as long as they represent craft beer. This year the Golden Tap Awards is adding a new set of awards recognizing special achievements, to go alongside the established main awards. 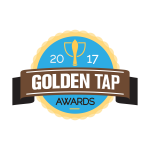 Vote for the 10th Annual Golden Tap Awards! All winners will be determined by public vote, plus there will be a special series of Editor’s Circle awards given to special achievements outside of the voting. The Golden Tap Awards will be announced at a gala ceremony at beerbistro on Saturday, September 22nd at the closing-night party of Toronto Beer Week. More details on the event will be announced soon, but in the meantime make sure to vote for your favourites! 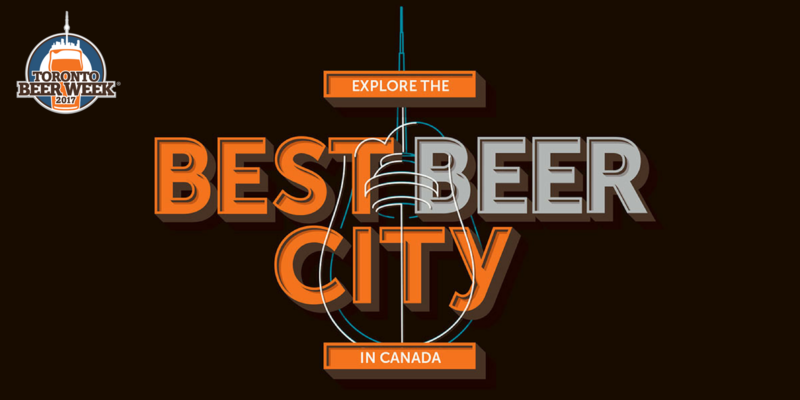 This year the BC brewers took home 40% of the Canadian Brewing Awards, and once again the Brewery of the Year is Central City Brewing Company. forums. Has BC reached its climax? Are other provinces rising up? This year Ontario brewers took the Gold & Silver in the American Style IPA category, and a sour beer from Quebec (Co-Hop V, À La Fût) was awarded Beer of the Year! From coast to coast, there’s some interesting times ahead. Congrats to all the winners! Hermann’s Dark Lager, Vancouver Island Brewing Co.
Coffee Porter, R&B Brewing Co.
Red Racer ESB, Central City Brewing Co. Pale Ale, Yaletown Brewing Co.
Steamworks Pale Ale, Steamworks Brewing Co.
Sungod Wheat Ale, R&B Brewing Co.
Woolly Bugger Barleywine, Howe Sound Brewing Co.
Powell IPA, Coal Harbour Brewing Co.
Central City Imperial IPA, Central City Brewing Co. Dark Snout Bacon Stout, R&B Brewing Co.
Thor’s Hammer Bourbon Barrel Barley Wine, Central City Brewing Co.
Last night at 99 Sudbury in Toronto the 2011 Canadian Brewing Awards were announced at a gala event attended by brewers from across the country. Awards were handed out across 37 beer style categories with gold, silver and bronze medal winners. The Canadian Brewing Awards, now in its 9th year, is a national beer competition sanctioned by BJCP that saw brewers from every province (except Manitoba) submit beers for consideration. Notable winners included Picaroon’s Traditional Ales from Fredericton, New Brunswick, who took home the coveted Brewery of the Year and Fat Tug IPA from Driftwood in Victoria, British Columbia who won the Beer of the Year. Other notable winners included King (Ontario), Mill Street (Ontario), Great Lakes (Ontario), McAuslan (Quebec), Le Trou du Diable (Quebec), Creemore (Ontario) and Lac Saint-Jean (Quebec), all of whom were double-gold medal recipients. You can see the full list of winners after the break. Extra congratulations go to Picaroon’s along with Garrison Brewing of Halifax, Nova Scotia who won a gold for their Grand Baltic Porter along with three bronze medals. Both breweries are represented in Ontario by Bar Towel Imports. 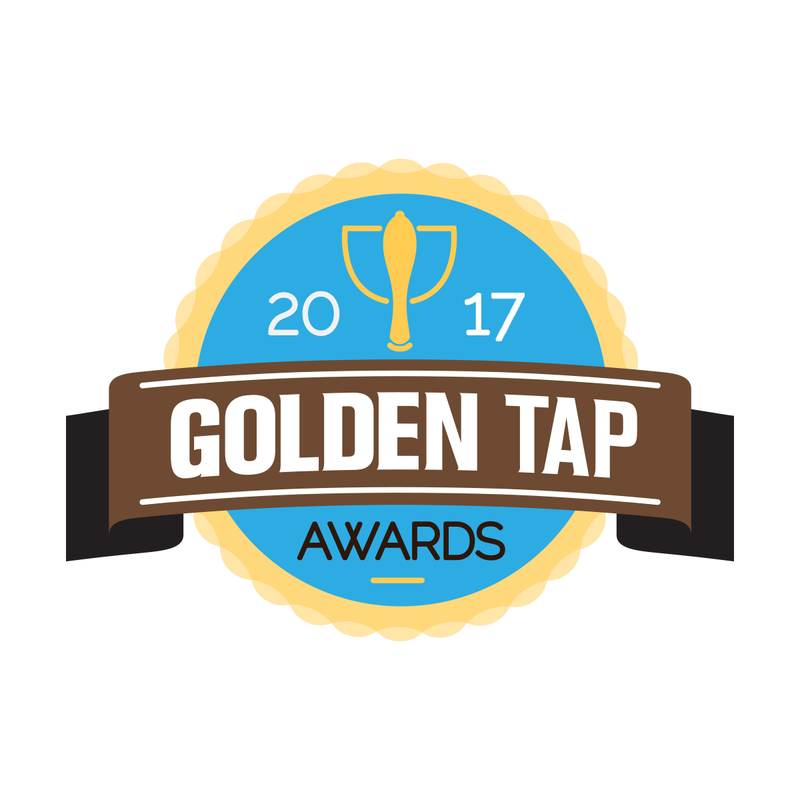 Vote for the Golden Tap Awards! The Golden Tap Awards will be announced at a gala ceremony at beerbistro on Saturday, August 27th at a special all-Ontario craft beer festival. More details on the event will be announced soon, but in the meantime make sure to vote for your favourites!